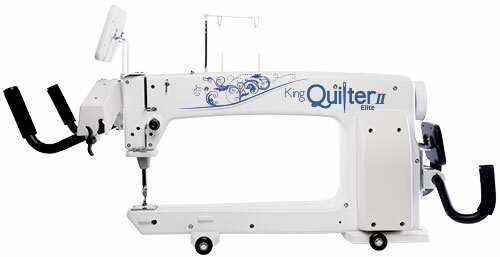 The King Quilter II is Manufactured in a New Factory in the U.S.A. 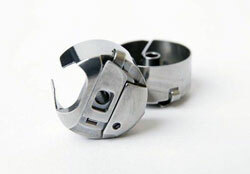 Single casting injection molds are a thing of the past, King Quilter II and today’s leading design professionals combined with our Sewing Machines Plus.com quilting family are paving the way into the future of long arm quilting, offering a two piece computer numerical controlled (CNC) casting and state of the art stitch regulation system ( 2200 SPM) King Quilter II ensures top quality performance at an affordable price. Stronger, Better, and Faster - Fit for Royalty. 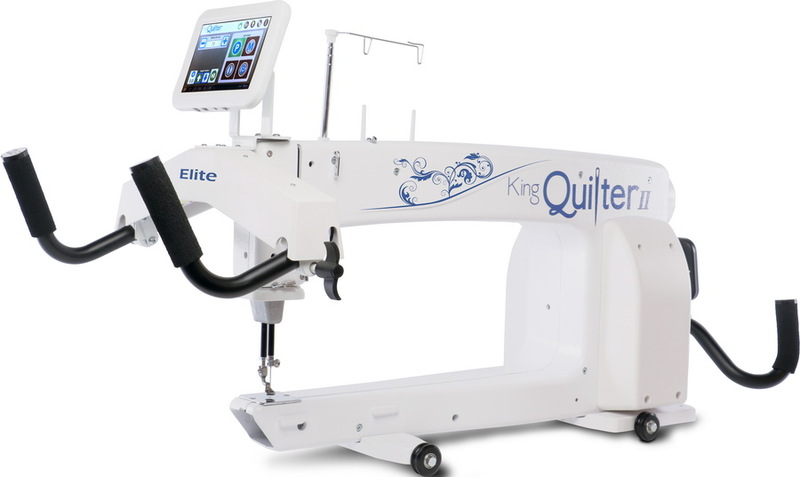 The new King Quilter II Elite is a state of the art long arm quilting machine that takes everything you loved about the old King Quilter and brings it to another level with more reliability and excellent features. 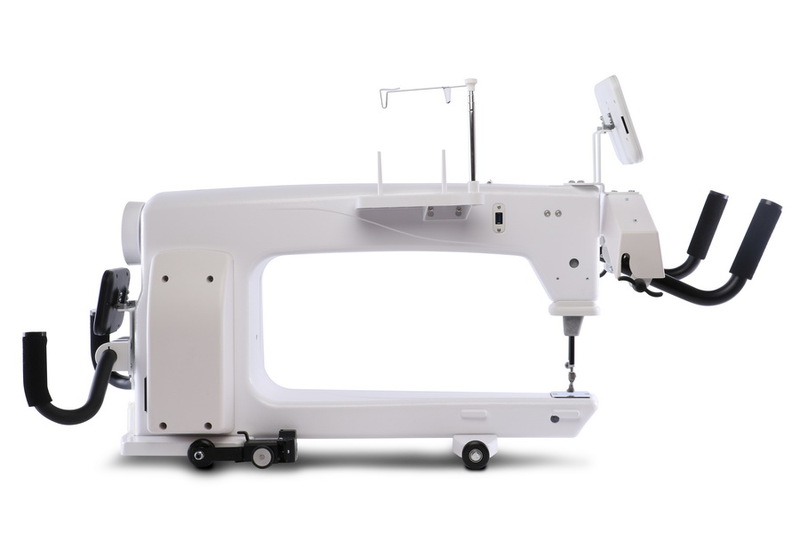 Sturdier than ever before, you can be assured that you are getting a high quality machine that will last and make quilting feel like a breeze. The new King Quilter II Elite is a quilter's dream. 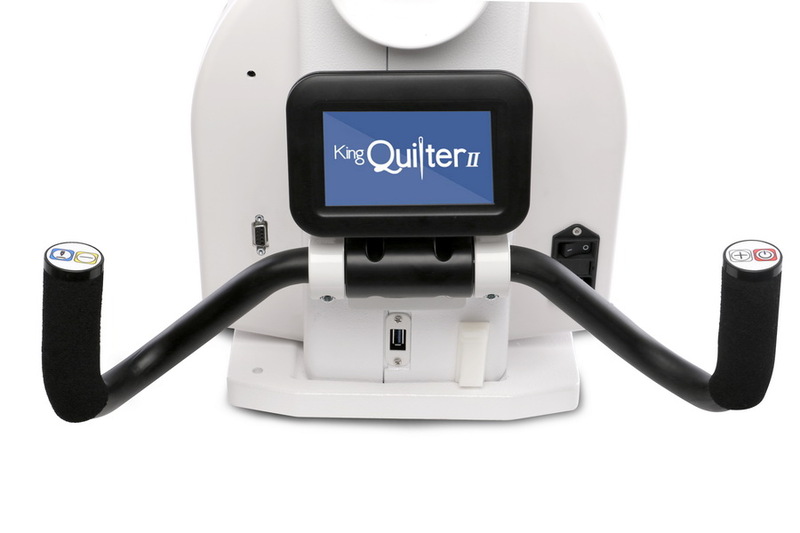 Our King Quilter II is made in the USA and utilizes high-tech electronics and an innovative touch-pad user interface to offer greater functionality and ease of operation to home quilters than ever before conceived in the quilting industry. 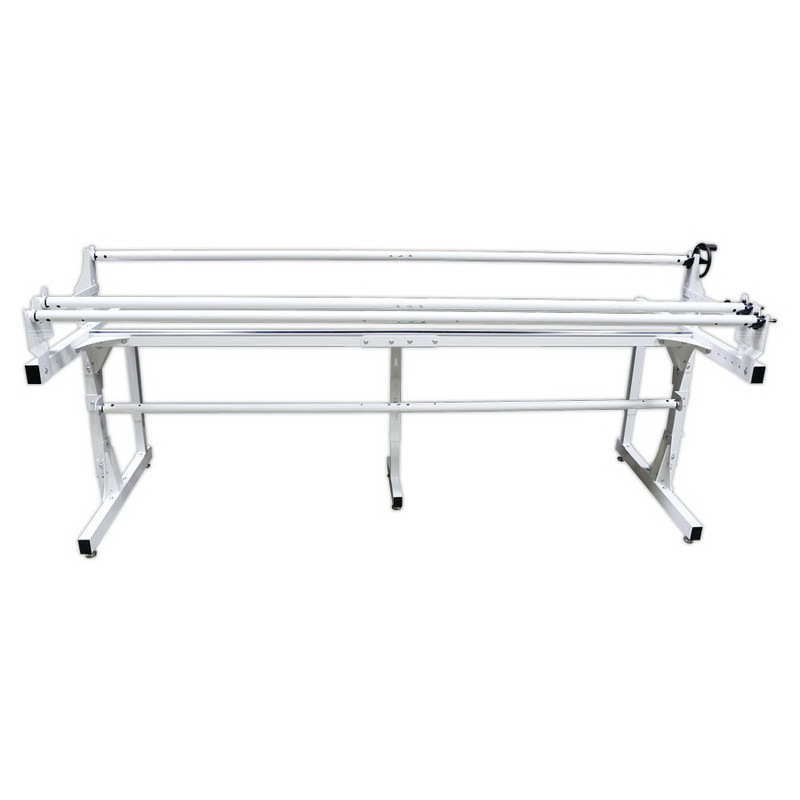 The King Quilter II Elite long arm quilting machine is a high quality machine that incorporates very robust design features and is very easy to service. 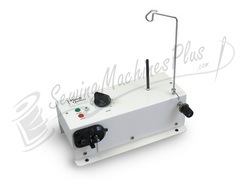 Use our quilting Madeira thread with this powerful machine. 2 FREE Rulers With Purchase! 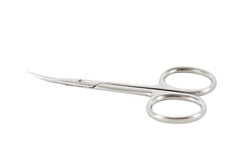 Carfted with high quality clear acrylic material, the 2in x 6in mini ruler from EncorePlus is the perfect and accurate ruler for mid-arm or long arm quilting. 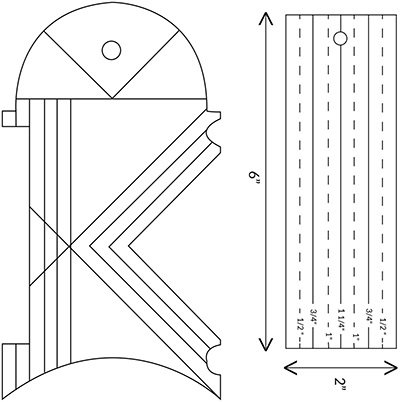 The lines have been etched into the ruler for better and long lasting measurements. The ruler itself is also 1/4 inches thick for incredible durability. 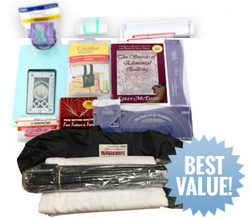 Best used for: Applique outlining, Stich in the ditch, Straight line quilting, Crosshatching. 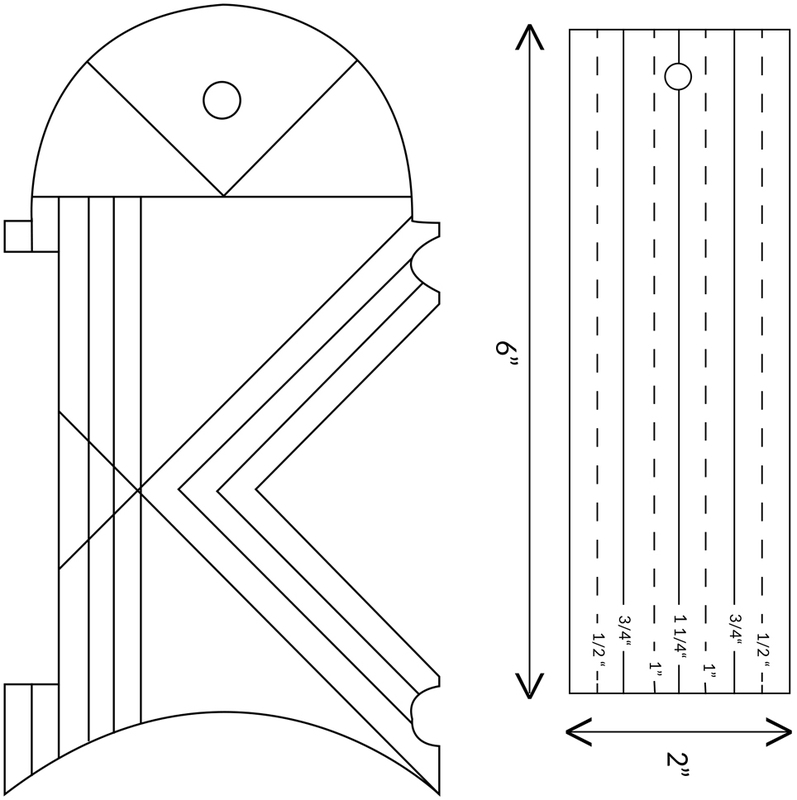 Dimensions are 7.5inches x 4inches and a 2.5in deep "v" cut for versatiltiy. 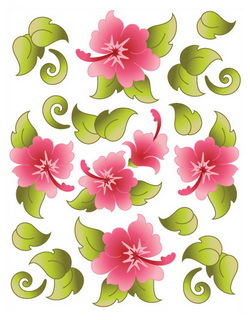 Best used for: Applique outlining, Stitch in the Ditch, Straight line quilting, Crosshatching. 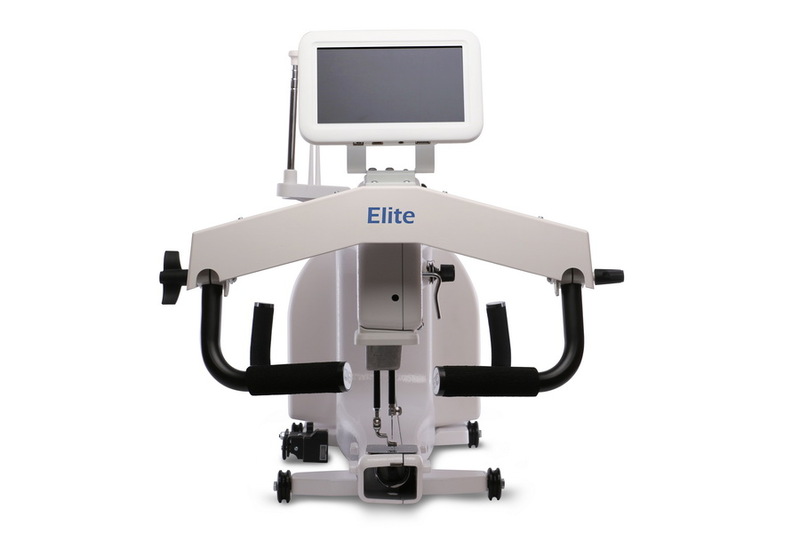 On all King Quilter II Elite machines, includes handlebars both located at the front and the back of the machine for even more versatility of movement allowing the quilter to easily operate at either side. 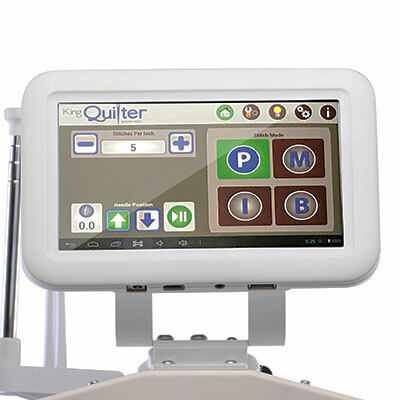 The King Quilter II comes with a 7" high quality color touchscreen standard. 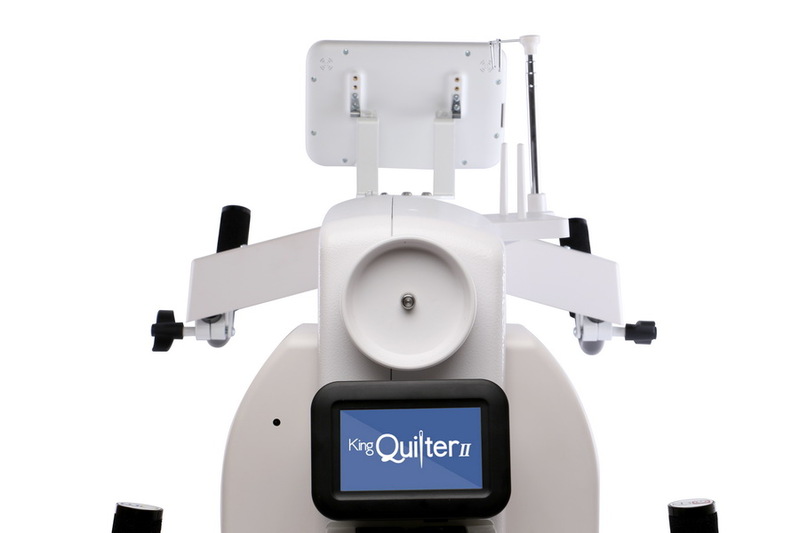 Control your King Quilter with ease at the touch of a fingertip and have access to the King Quilter II's applications for better quilting. 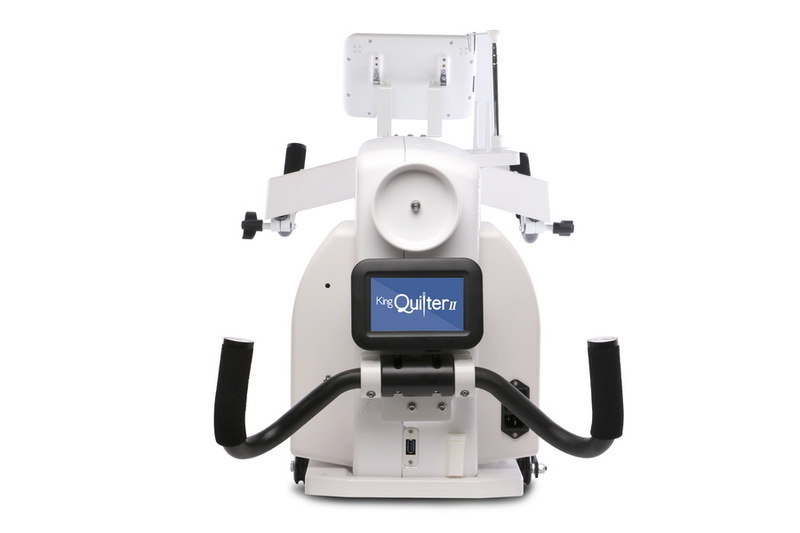 Handlebars at the front of the machine gives quilter's an easy access to manual operation. 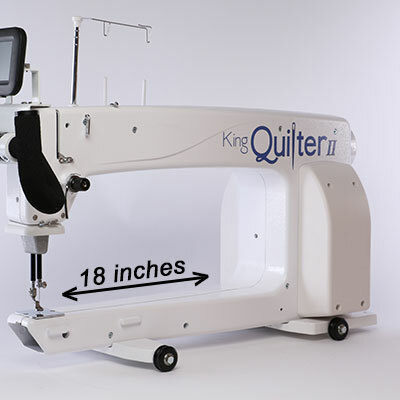 Equipped with button controls, operate your King Quilter with just the use of your thumbs. It's that easy. Great room to fit most of your quilting needs. 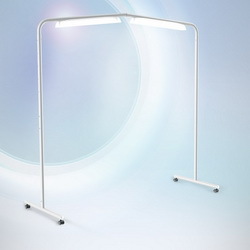 18" throat space and 8" throat height offers unparalleled maneuverability while quilting and fluorescent lights in needle area give amazing illumination. 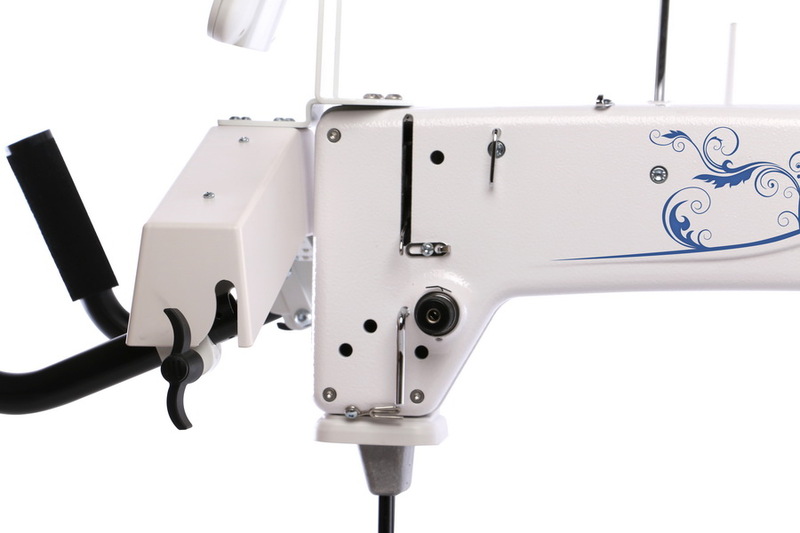 2,200 Stitches Per Minute of reliable stitching. 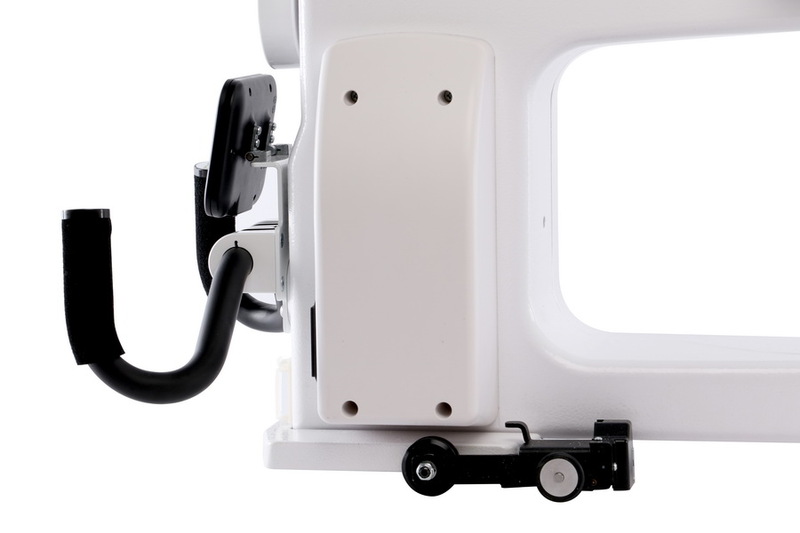 Also features precision mode, cruise mode, basting stitch and 4 to 22 stitches per inch. 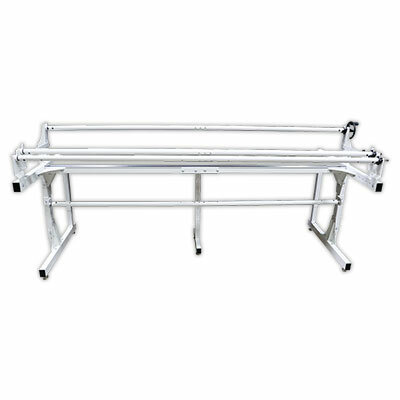 A high quality 10 foot frame; providing a reliable and comfortable stand up stitching experience and is a must have for any serious quilter. 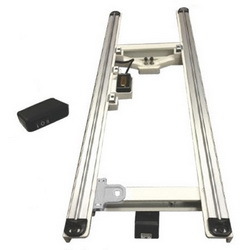 Optional: Choose a 10 or 12 foot frame via the dropdown menu above the add to cart button. Rotate, autosize, and repeat patterns all on one screen at the touch of your fingertip. 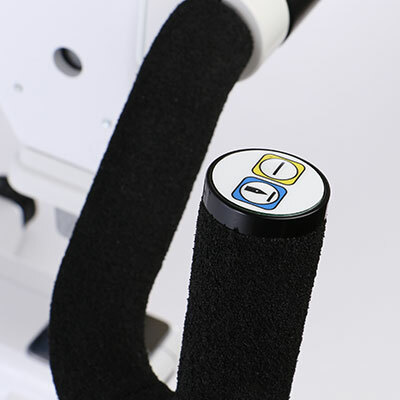 Needle Up/Down function provided at the tip of your thumb for complete control. 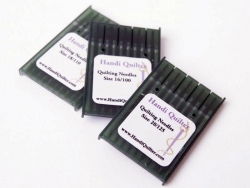 How does the new King Quilter stack up with the previous models? 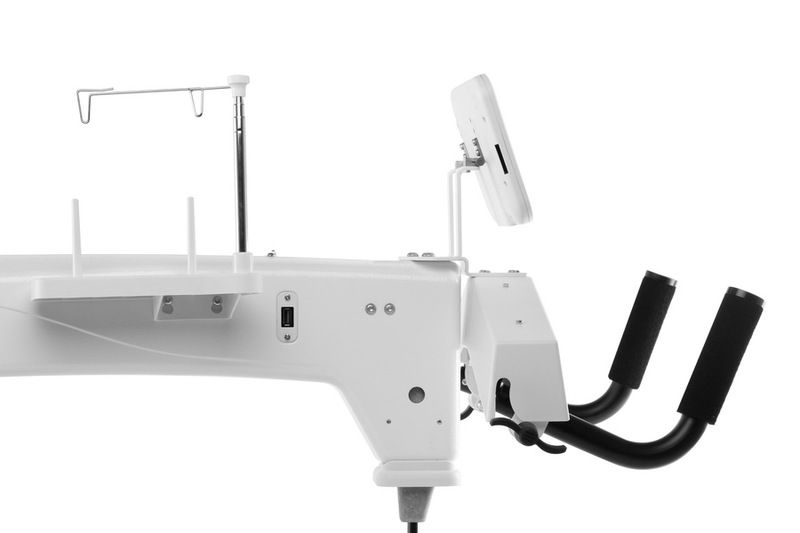 Throat Space 18" 18" 18" 18"
Front Color Touchscreen 2.5" Black and White 7" or 10" 4.3" 7"
The Pro-Stitcher is an integrated computer system that will quilt the most complex pantograph or block pattern in just a few simple steps. A computer is only needed for downloading and creating designs. All the quilting action happens on the Pro-Stitcher screen. Help menus are always at your fingertips. 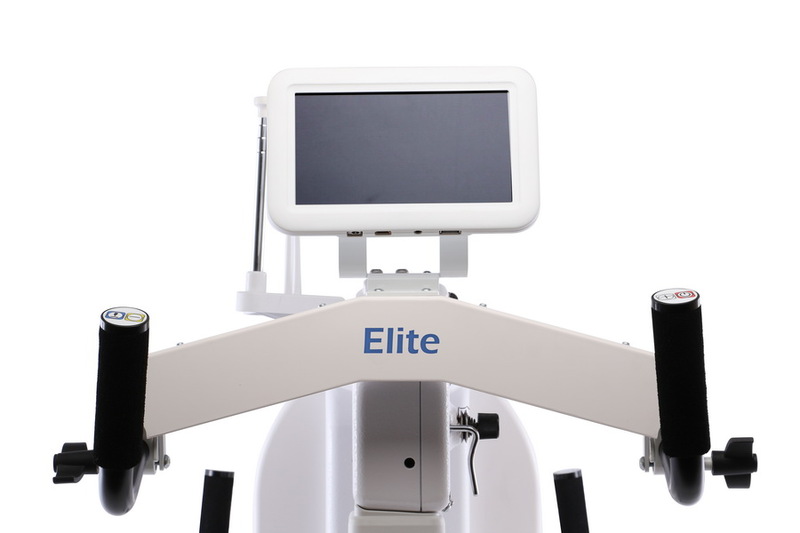 Harness digital power with your King Quilter II Elite long arm quilting machine. Imagine creating a custom quilt design, loading it easily to your King Quilter II Elite and then watching it come to life. 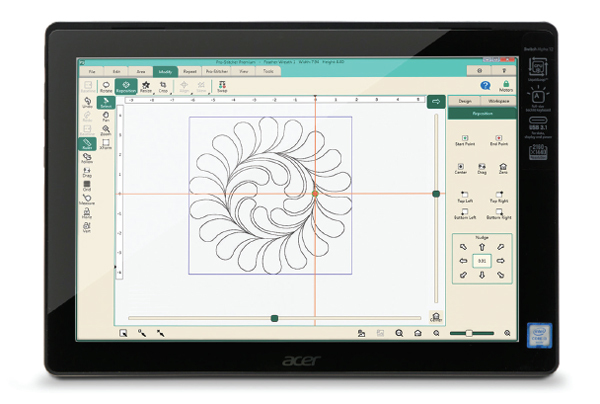 With the Pro Stitcher computerized quilting system, anything is possible. 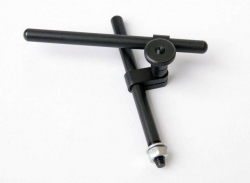 Record your own free motion design or pantograph design! 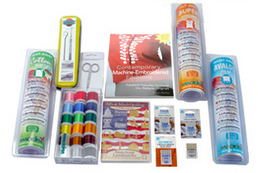 Have you ever wanted a quick way to do real custom work, offer one-of-a-kind quilting services? Use your own designs based on the theme of your customer's quilt? Or digitize a sketch of your customer and use it on her quilt top? 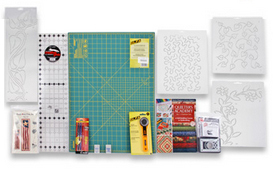 Or create art quilts? 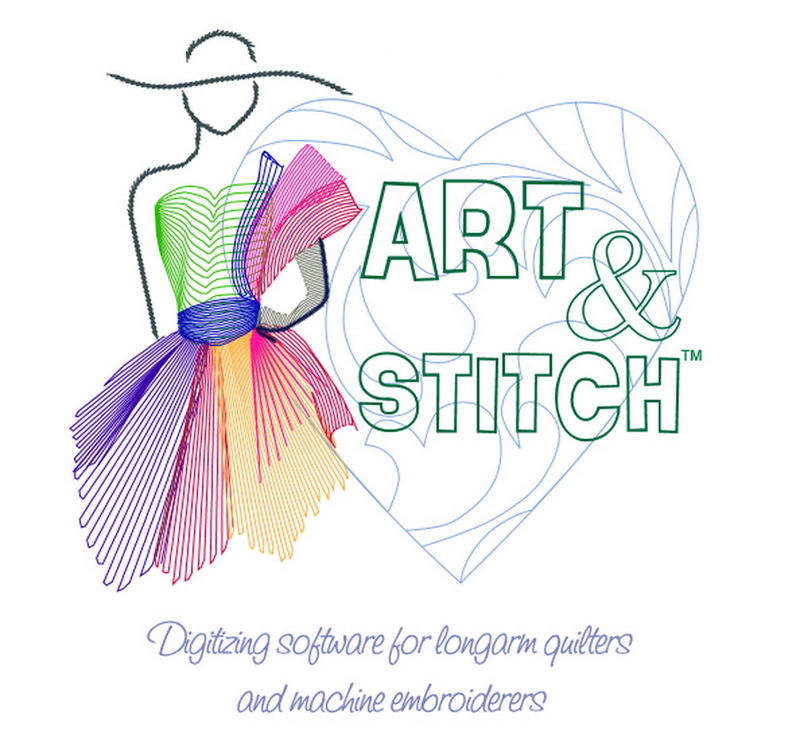 Become an artist with the powerful, user friendly Art and Stitch program. True vector drawing tools (pen, line, curve, bezier, 3 pt arc) make it easy to draw your own artwork by clicking from point to point, right-click to finish. The advantage of vector based designing is not only the ease of drawing (clicking from point to point) but also the ease of editing (simply reshape by moving points / anchors) and the high quality: vector based designs can be scaled without limits and will have nice smooth outlines. The user friendly toolbars, organized in sets of tools belonging together make the software intuitive. Hover the mouse over a button and a tooltip will show the name, function and how to use the button. 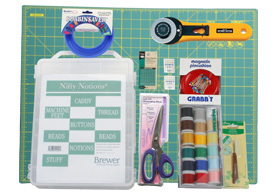 The User Guide is inside the program and tutorial videos can be found on the Art and Stitch Academy website. What is QBOT? 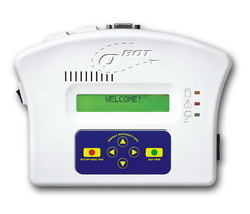 QBOT stands for 'Quilting Based on Technology." Many design features are built into the interface, like Design Management, Line Quilting, Mirror Image, and Nesting; as well as improved features you're already acquainted with like Pattern Quilting, %Restart, Another/Chain, and Overlay. QBOT V3 requires an Android-based tablet with Bluetooth. With the many Android options available on the market, you'll be able to get the screen size which best suits your needs (NOTE: our beta testers highly recommend 10" models). The benefit of the tablet interface is that the QBOT will never go out of style. 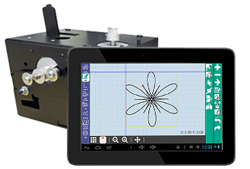 As new tablets come out with new features, you can always have a fresh look to QBOT - it's your choice. For a current compatibility list, click HERE. 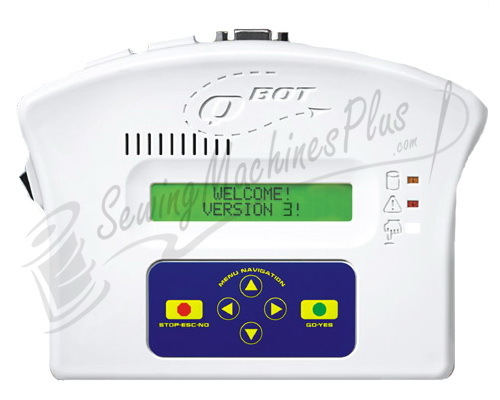 If you do not see your machine/frame on the list, please Call Toll Free: 888-365-7696 and let one of our Quilting experts share with you how the QBOT will exceed your quilting needs! 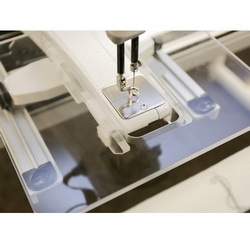 Quilting Frame, Quilters Cruise Control, or stitch regulated sewing machine. The optional robotics upgrade is an easy-to-use computer control that turns your quilting machine into a QUILTING MACHINE! 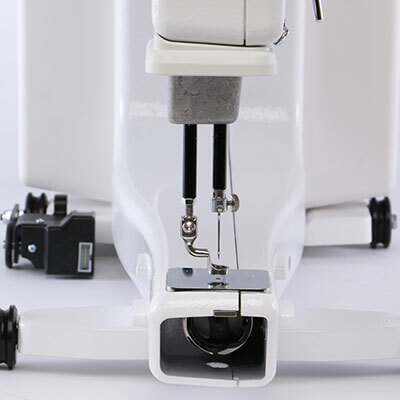 For Quilters looking to quilt with confidence and ease, simply press GO and let robotics quilt simple to complex patterns with perfection. 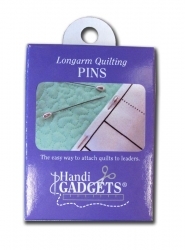 Quilt smoothly, quickly and effortlessly! 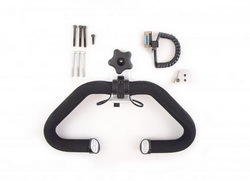 The Black Motor Box attaches to your carriage. 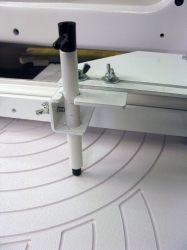 It houses an internal computer and our servo-controlled motors with the power to guide your quilting machine. 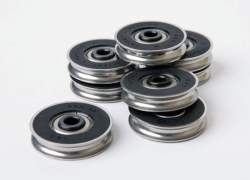 Our durable timing belts will be installed onto your carriage and frame, guiding your machine. 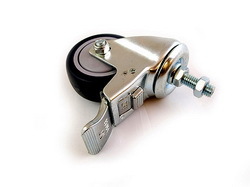 Use the motor box lever to quickly disengage the belts and be ready for free motion quilting in no time. 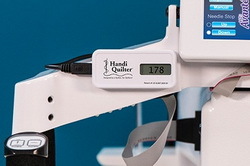 Butler connects Seamlessly with the Perfect Stitch Regulator (*Perfect Stitch Regulator not included with Butler). Note: Perfect Stitch is not required to use Butler on your quilting machine. 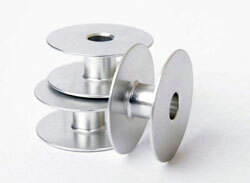 Butler will attach onto ANY quilting machine on the market, regardless of the machine's stitch regulator. 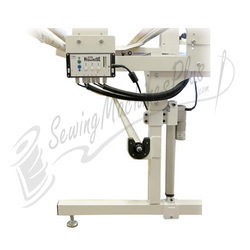 NEW King Quilter II ELITE Long Arm Quilting Machine with Quilting Frame and Bonuses!